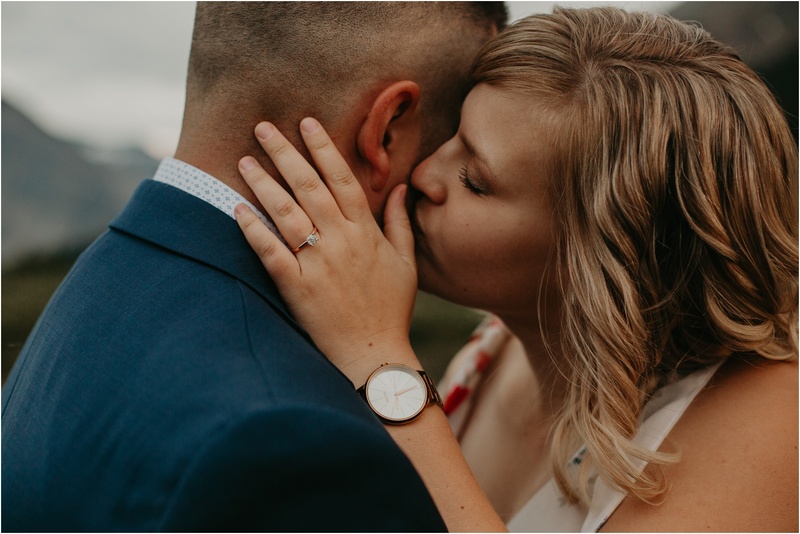 Ummmm, okay! 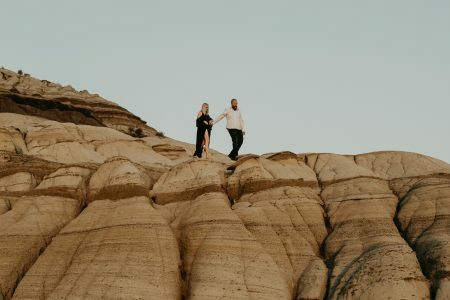 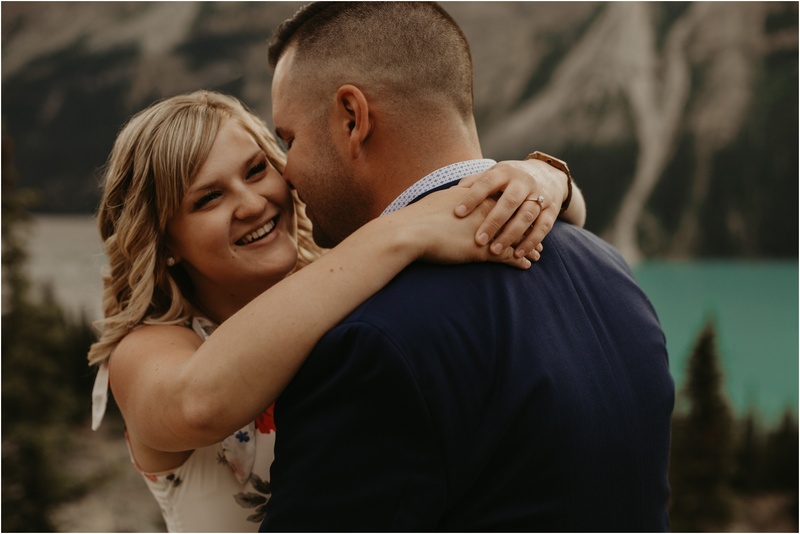 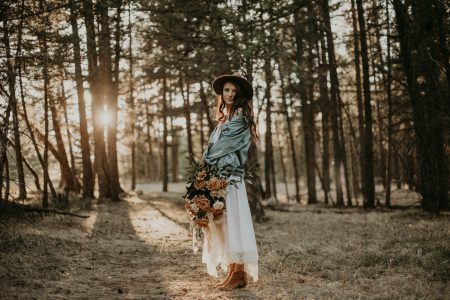 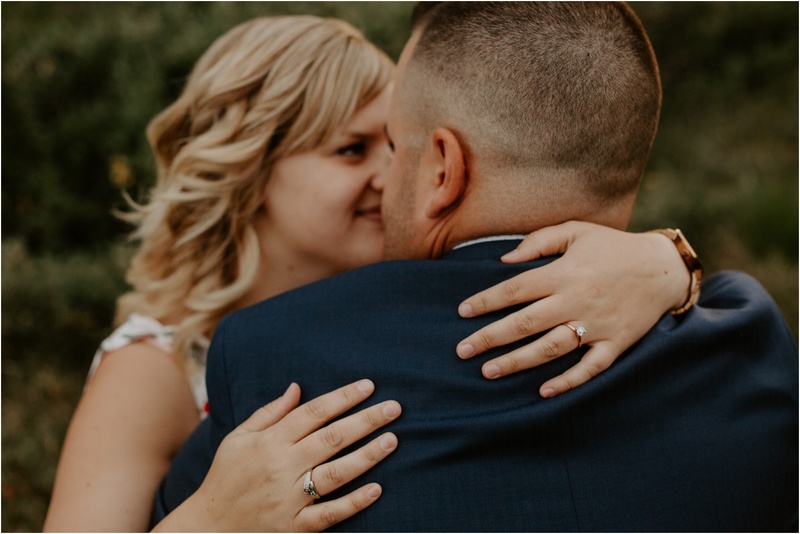 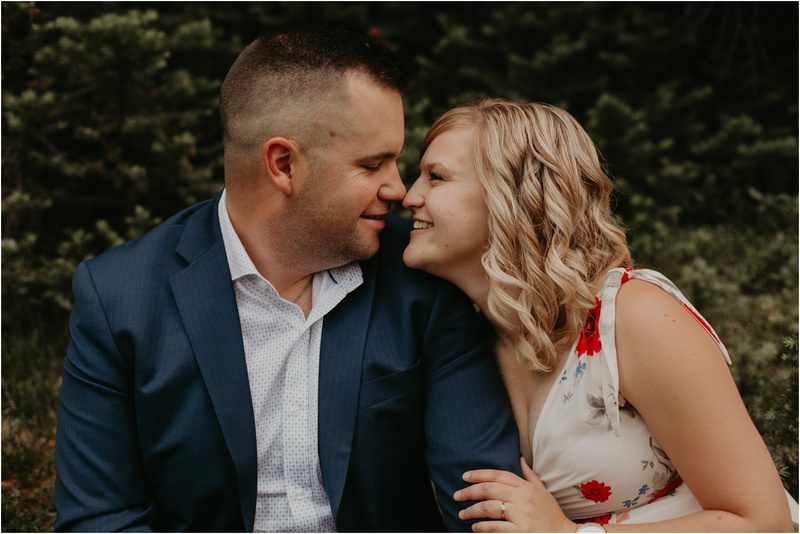 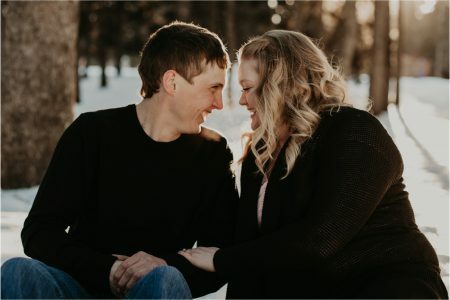 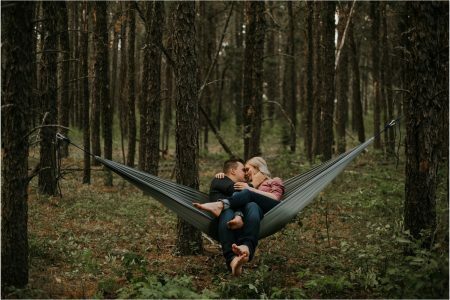 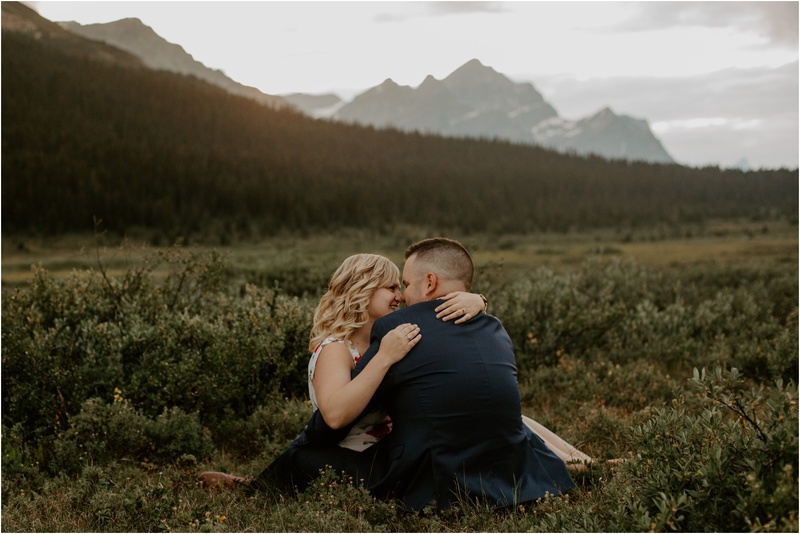 I don’t even know where to start with this engagement session. 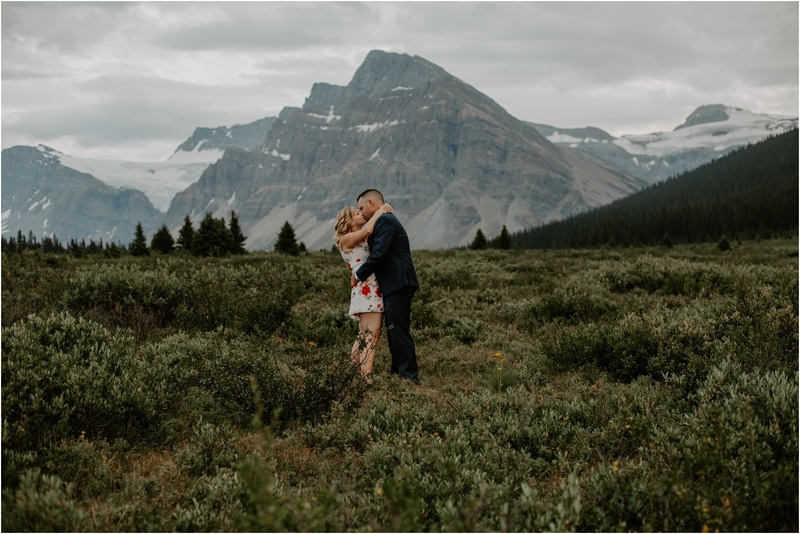 This was a DREAM location for me. 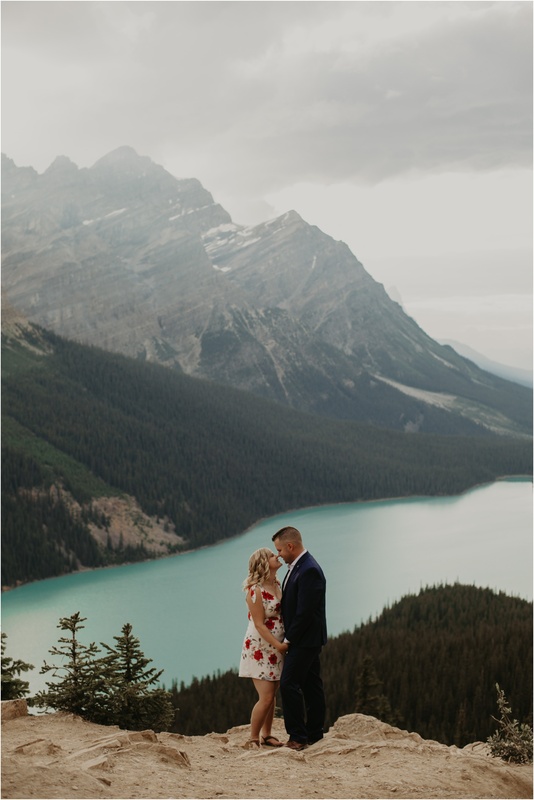 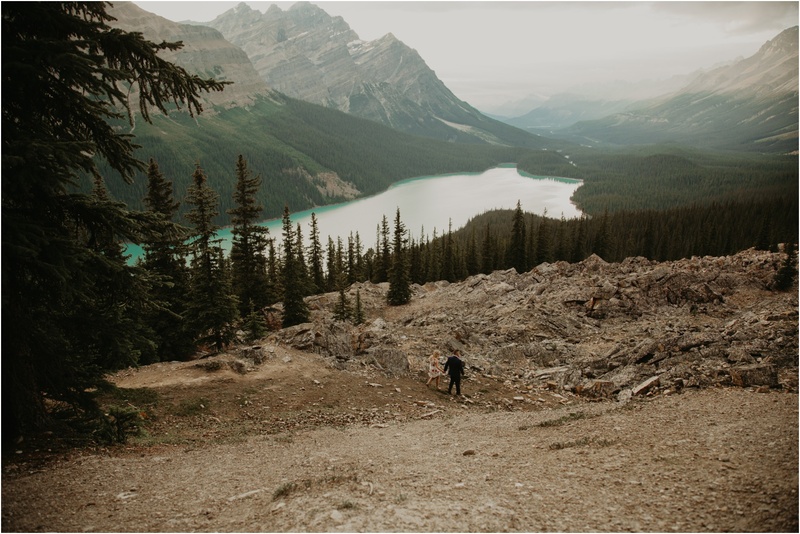 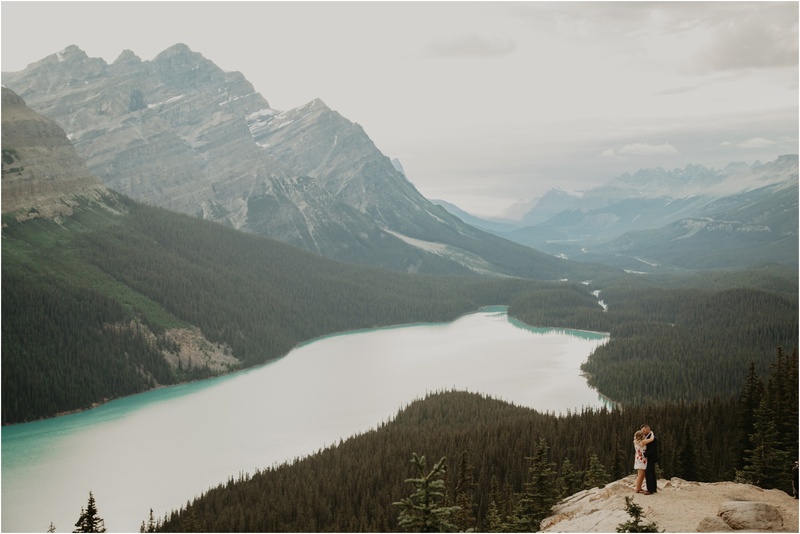 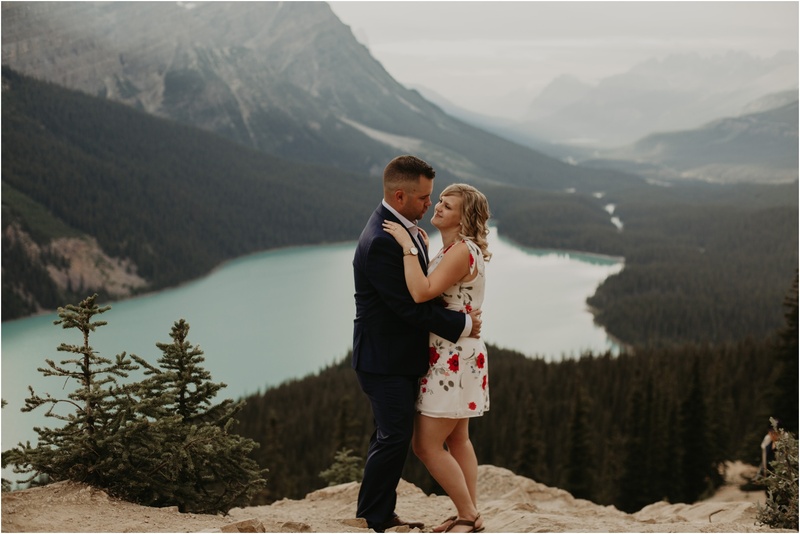 Peyto Lake within the Banff National Park is seriously so stunning! 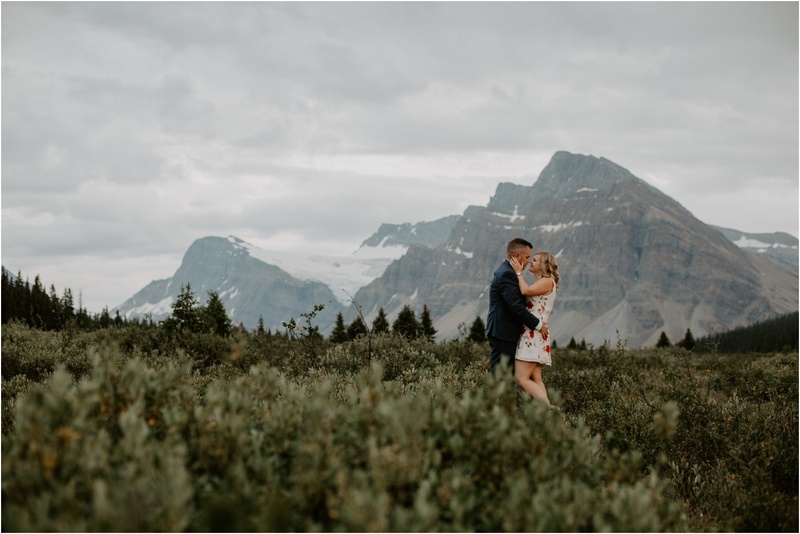 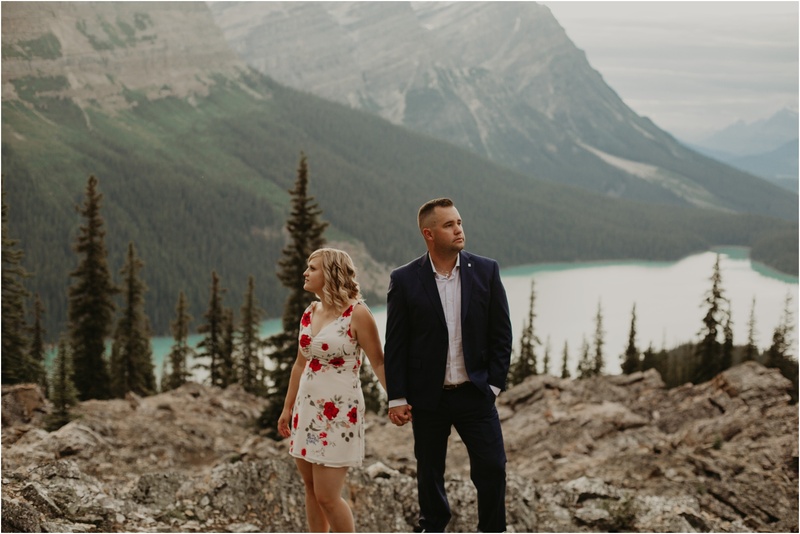 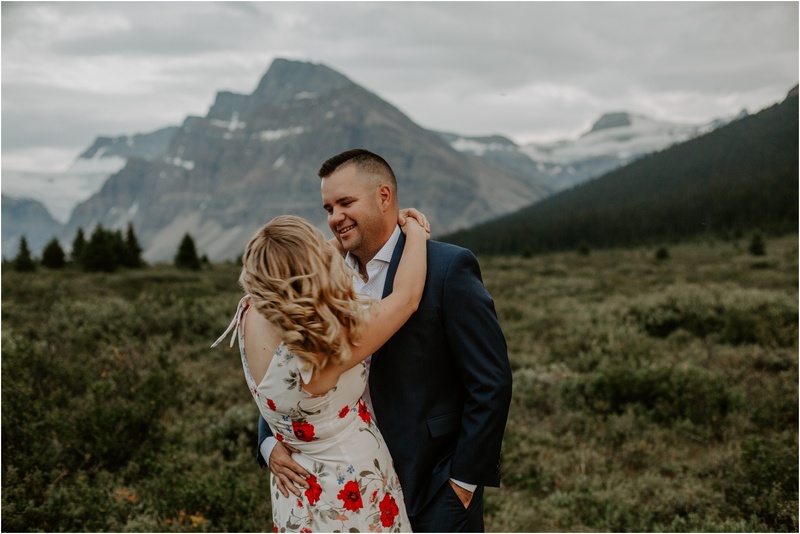 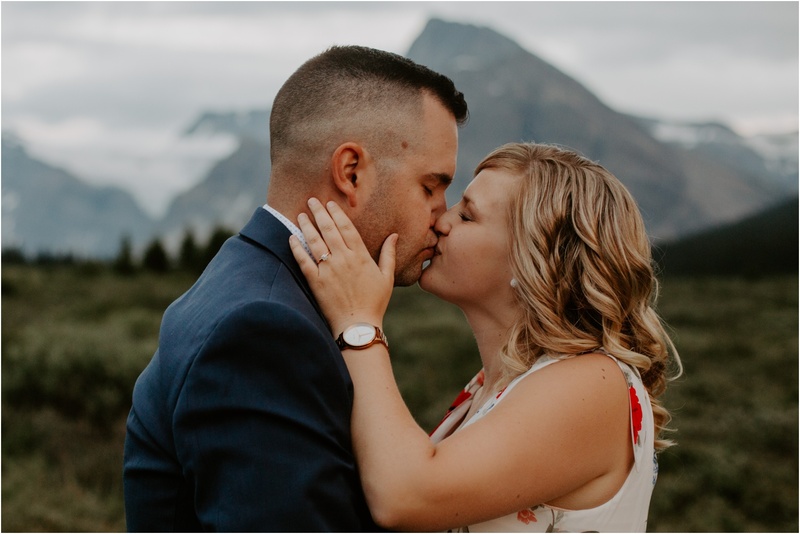 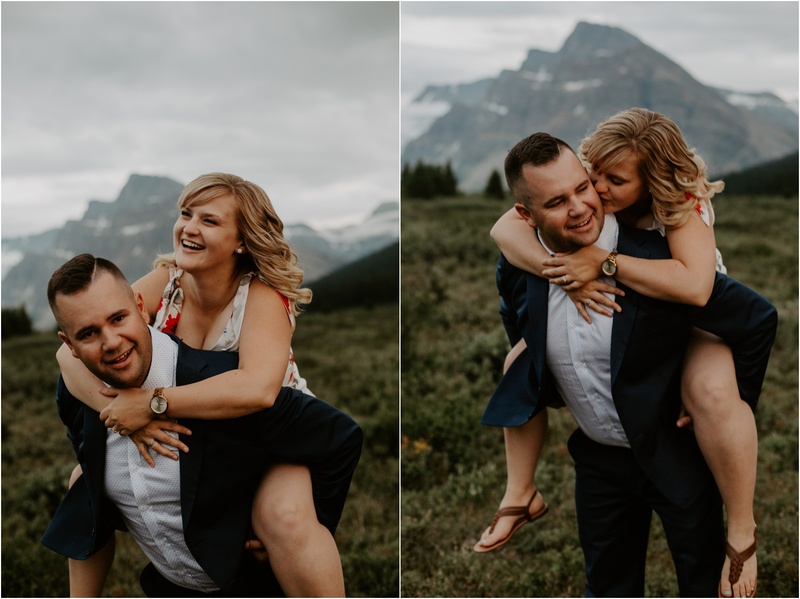 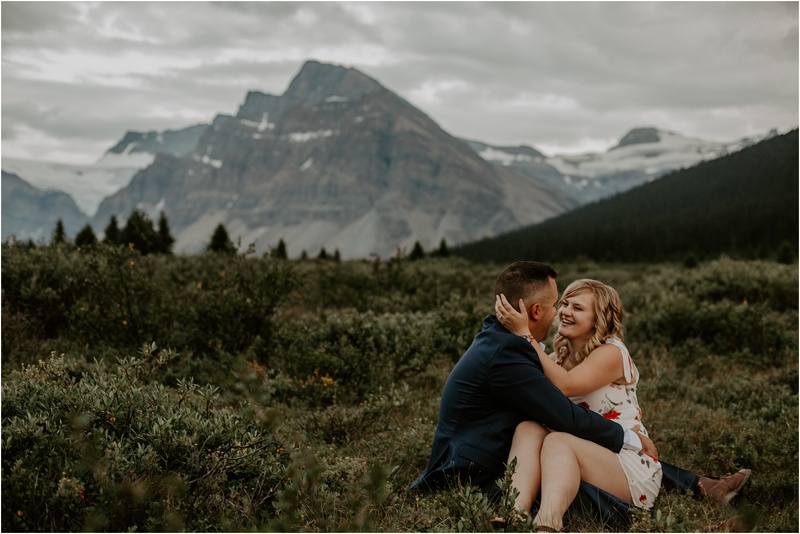 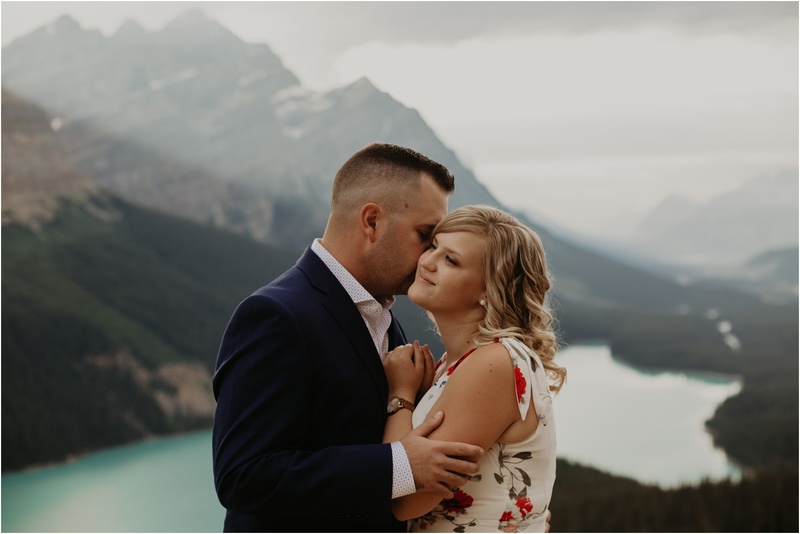 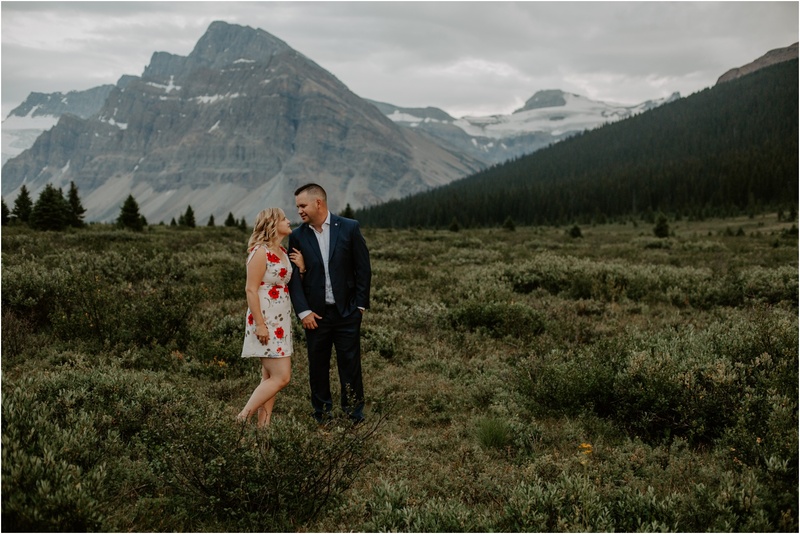 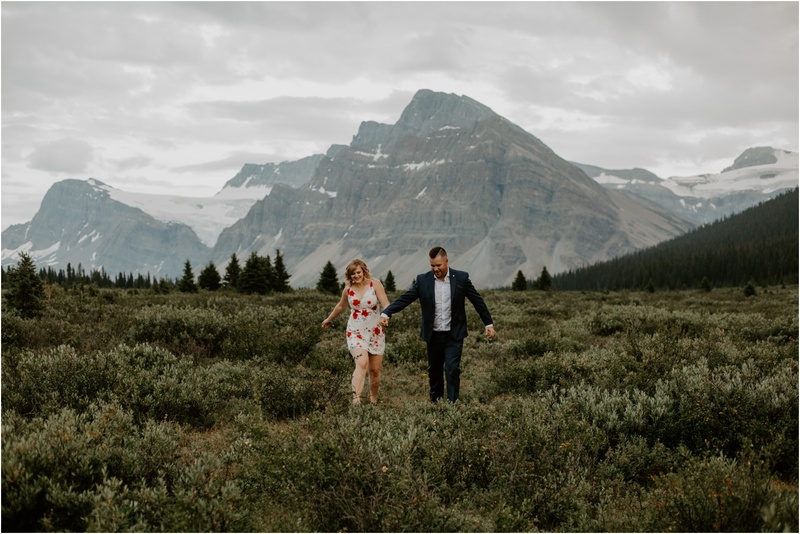 When you pair this breathtaking location with these two cuties the results are amazing!! 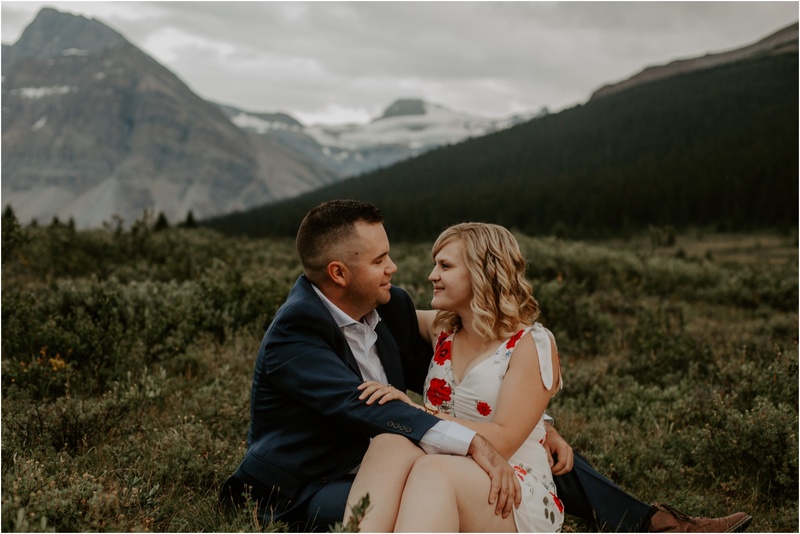 I’m going to stop blabbing now and let the photos do the talking.